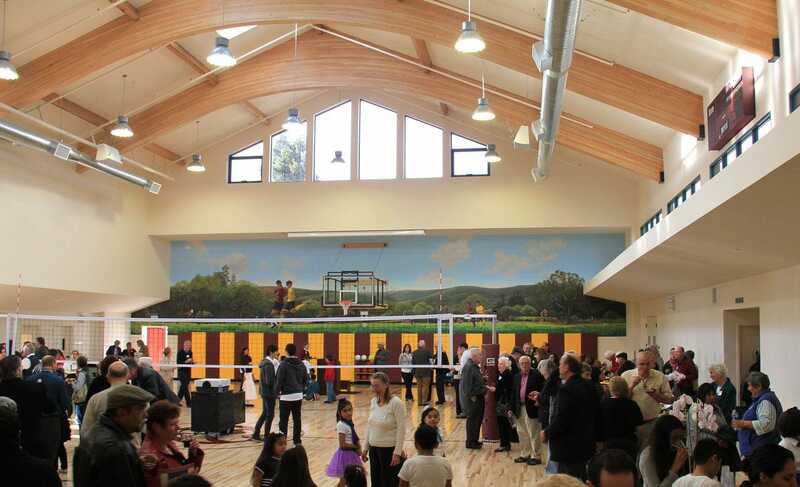 The Siena Youth Center is a standing testament the the beautiful dreams of a handful of determined people, now manifested in this gorgeous community center and gym. 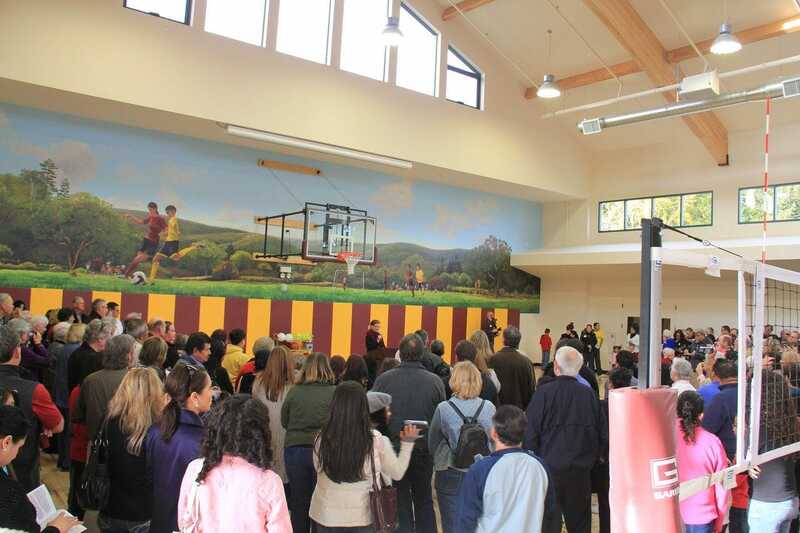 This gym will offer a safer, more connected, and more hopeful future for the predominantly first generation immigrant families in North Fair Oaks. This building was an undertaking of the St. Francis Center, based just up the street. This non-profit organization provides substantial hands-on support to the community, including housing, food, clothing and education. 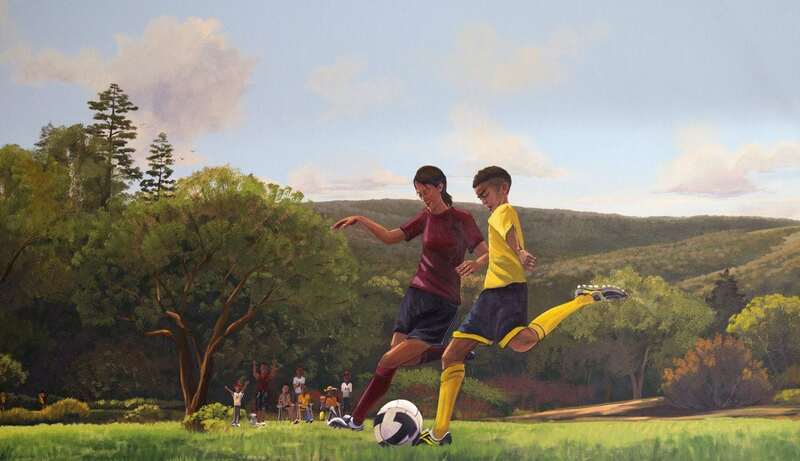 Their endeavors are both ambitious and inspiring. Now they can add to their resource network a vibrant youth center to help keep kids off the streets and on-track with after school sports and tutoring. I feel so proud to have been a part of this project.